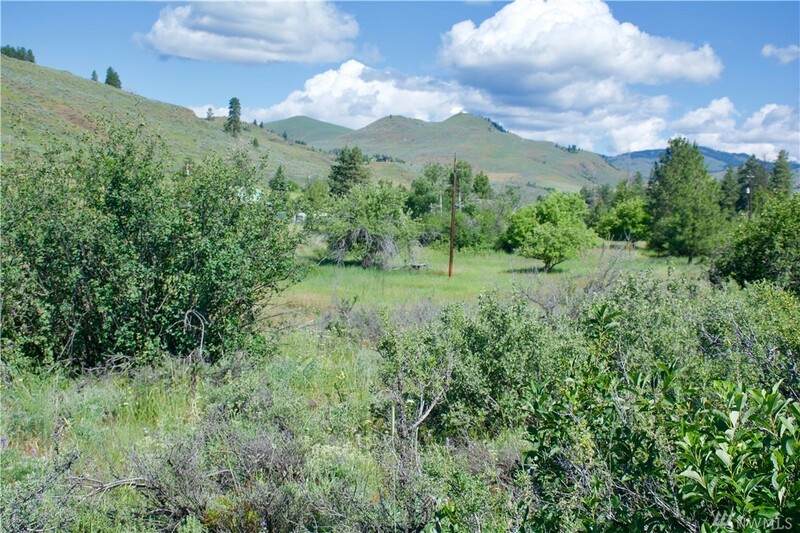 Incredible, ready-to-build acreage close to town. 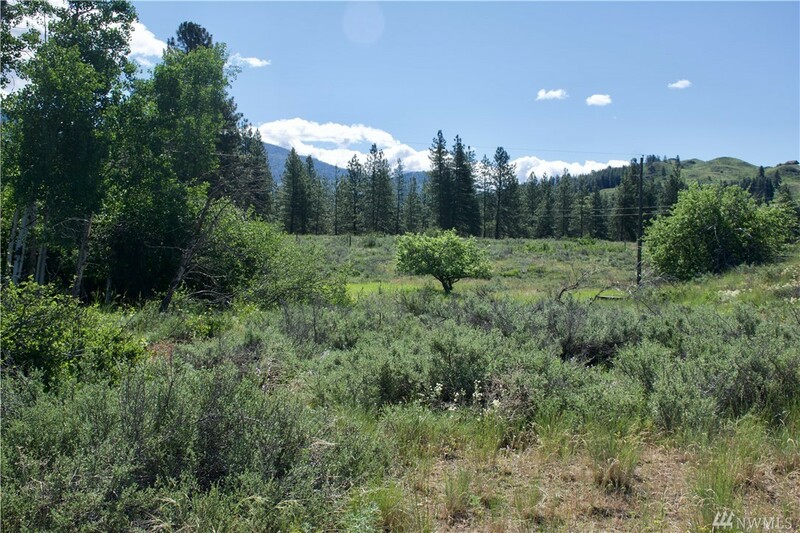 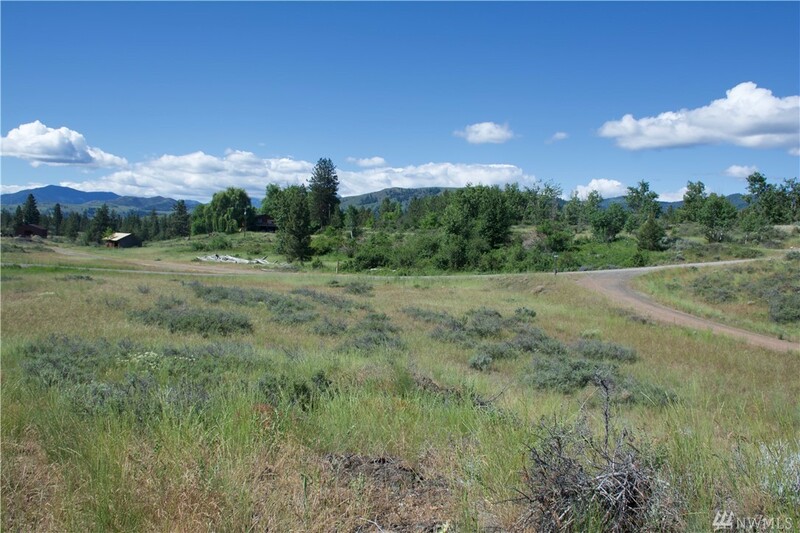 This 3 acre parcel is ready to go with a 3 bedroom septic installed and 20+ gpm well in place. 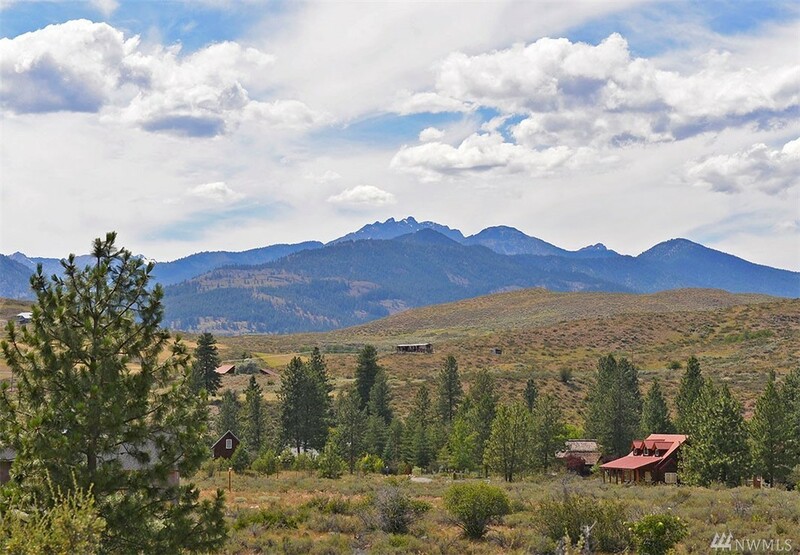 Wonderful mountain views & privacy, and the convenience of being only 2 miles to town. 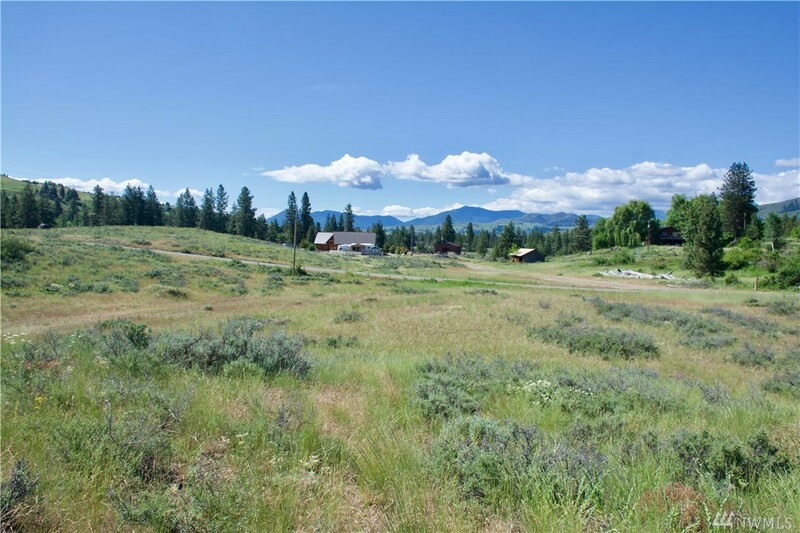 imagine what a wonderful spot for your home & garden. 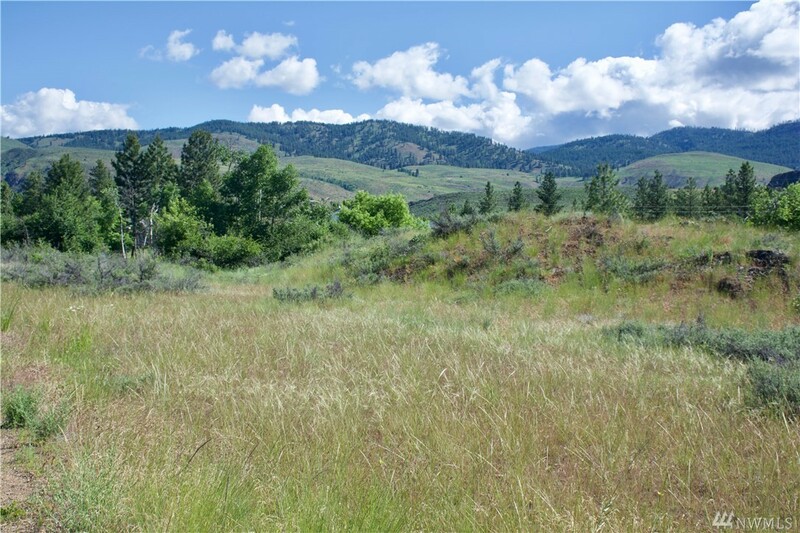 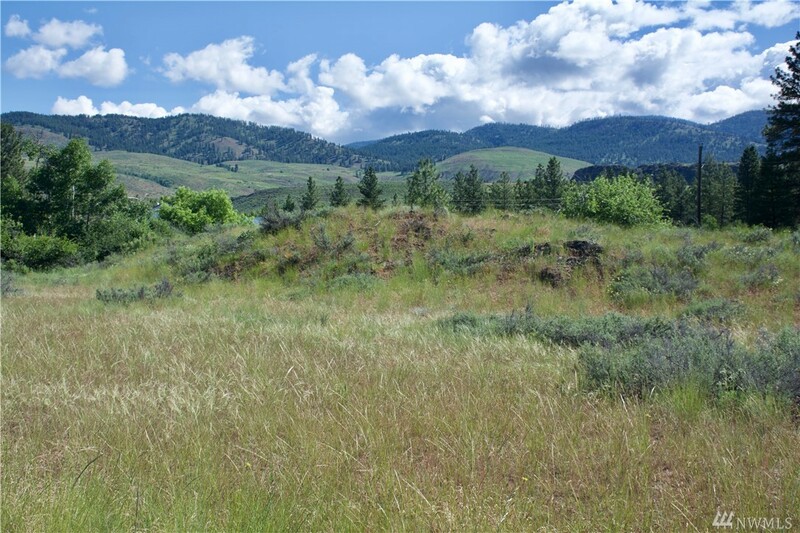 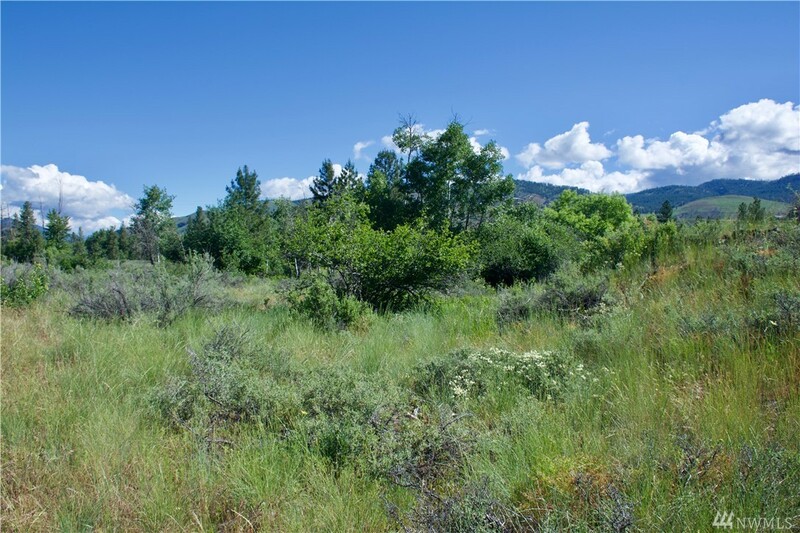 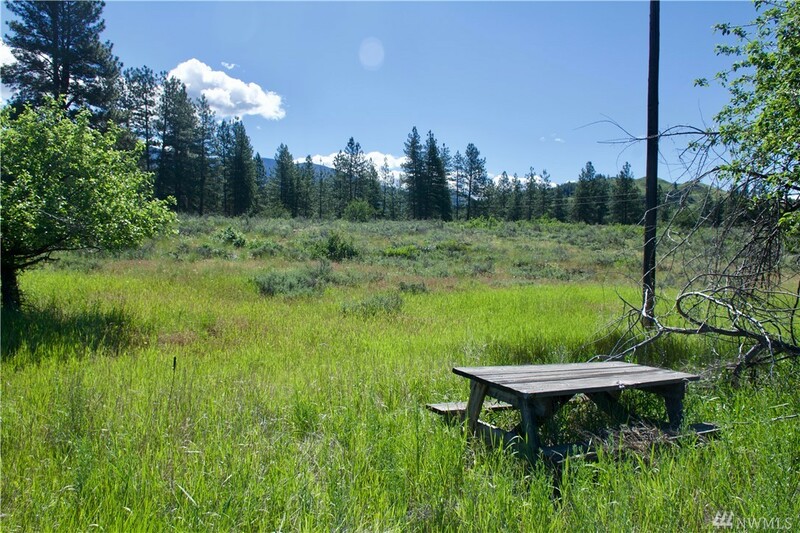 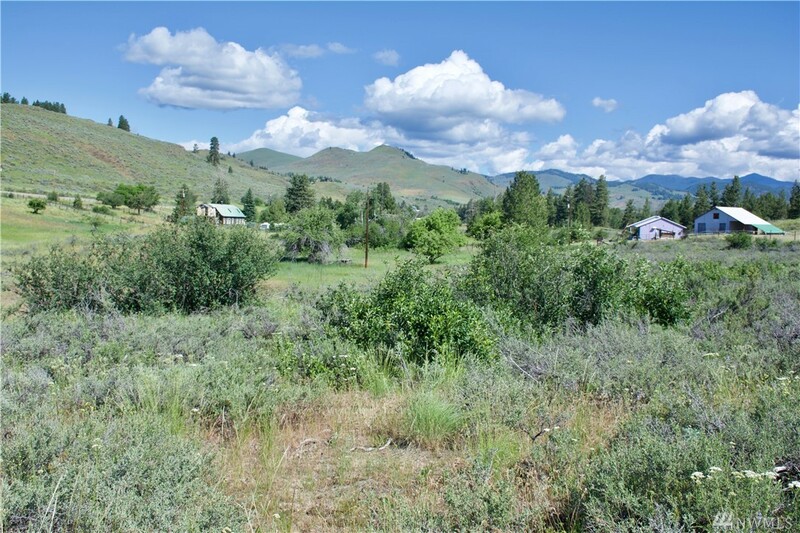 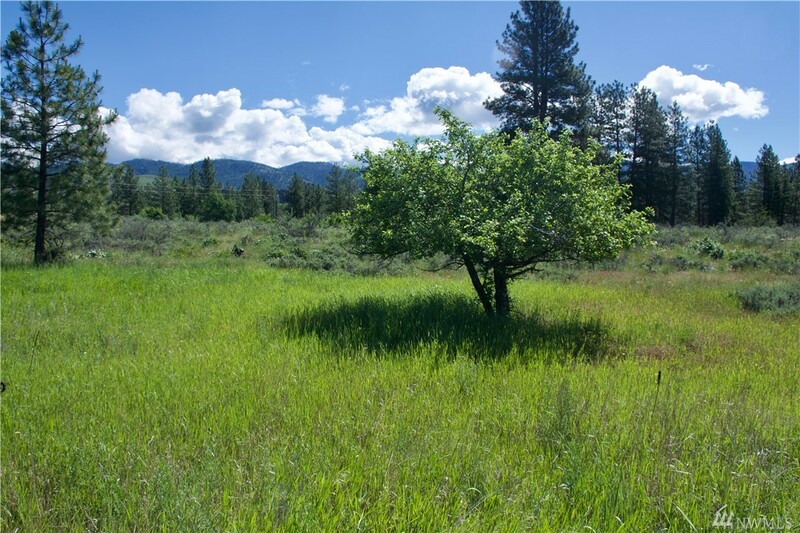 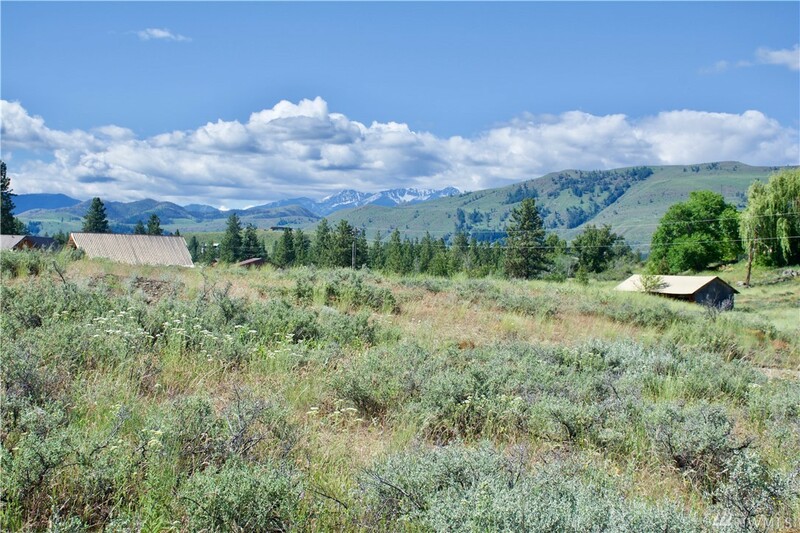 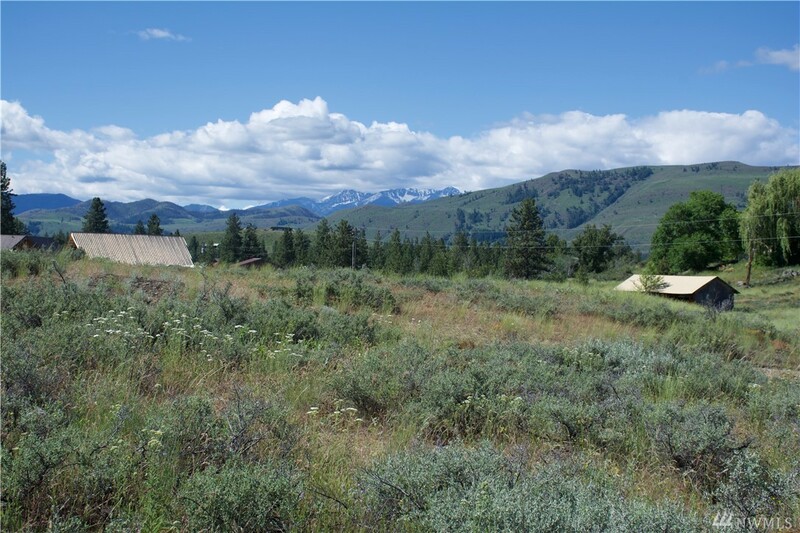 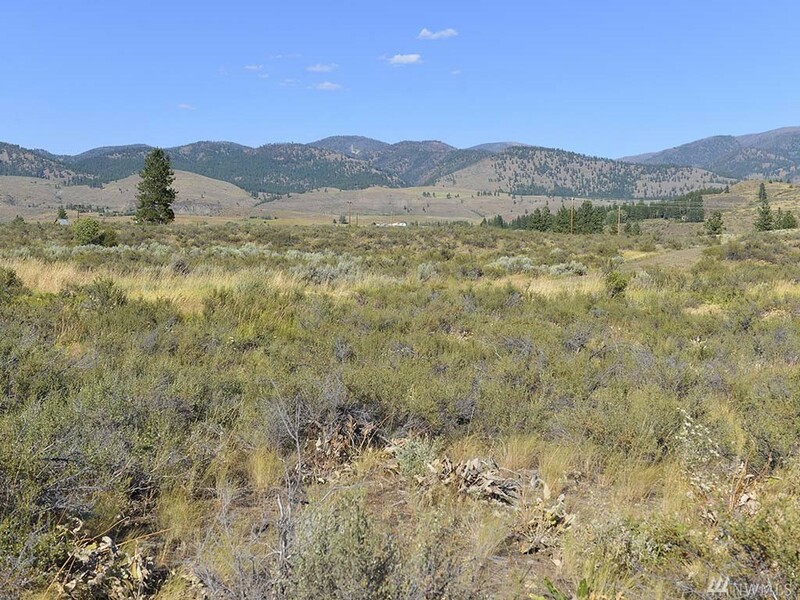 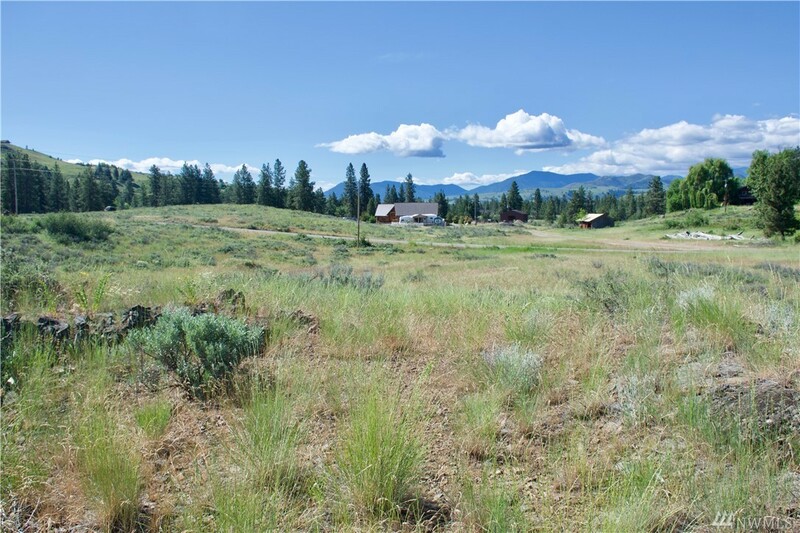 This easy to build site is level & has great open vistas to enjoy the views with a nice mix of trees, shrubs and open meadows. 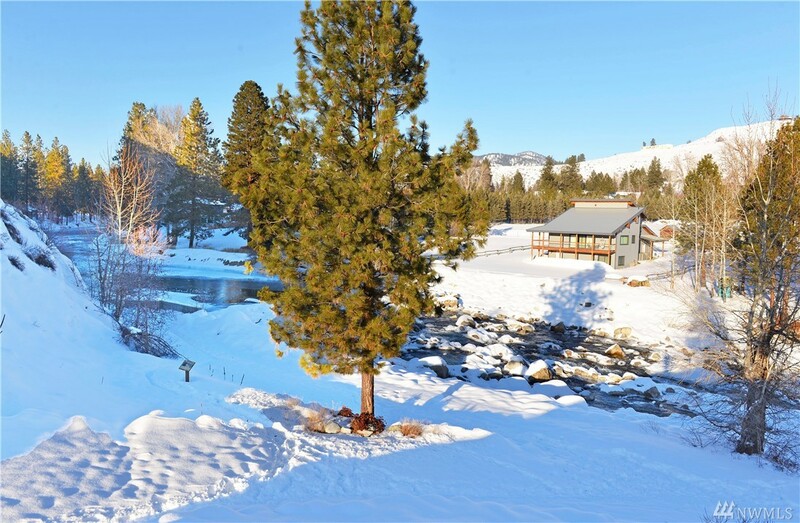 Close to ski trails and hiking. 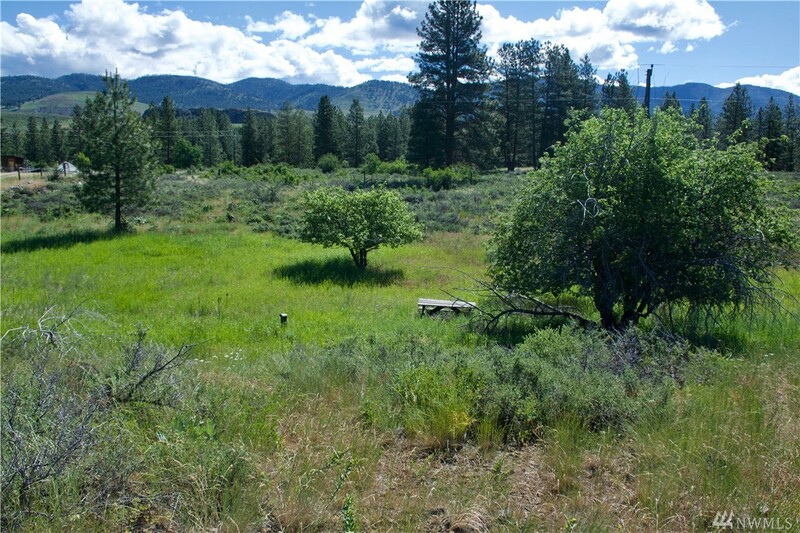 Camp now & build later, this spot has it all!